Our curated range of non-perishable grocery items and cooking essentials has been brought to the South Coast from all over the world. Find items like tuna, Italian tinned tomatoes and canned beans alongside pantry staples like tea, coffee, rice, pasta and couscous, plus an impressive selection of spices, salts and bottled preserves. 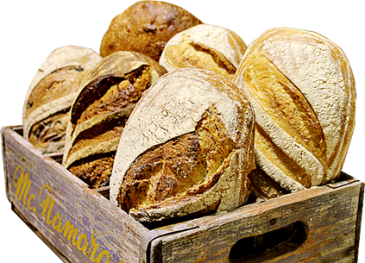 We also stock breakfast cereals and muesli and many types of bread, including gluten-free loaves. Stuck for dinner? Pick up a pizza base, some Asian noodles or Indian sauce for something different. 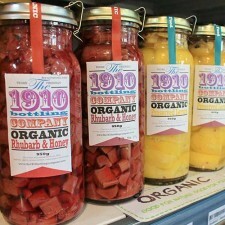 You’ll also love our store’s top-quality range of olive oils, vinegars and salad dressing. Nowra Farmer’s Market’s fridges are also stocked with a wide variety of gourmet dips and salsas, plus eggs and dairy, including a delicious assortment of plain and flavoured yoghurt. Don’t forget to check out our range of frozen goods, too. We sell pastizzis, tempura vegies and frozen fruit – perfect for those last-minute meals and snacks.